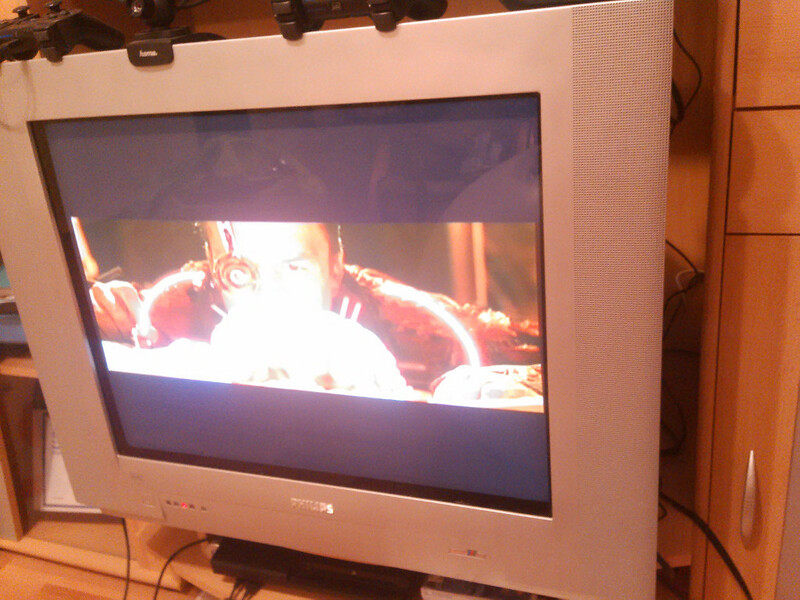 Do you remember my post about how Raspberry Pi revived my old TV? This is partially continuation of that post but also something new. Lets start with recap of what I did almost a year ago. 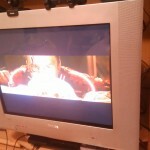 I connected my Raspberry Pi to old CRT TV, installed video player and hacked together few CGI scripts to manage it. I got my old useless TV to do something useful again. Over the time, I made few modifications, introduced caching and added support for mpv to support not only Raspberry, but also better computers, like CubieBoard. Since I was doing major changes, I also wanted to improve my scripts a little. As I considered file browsing capabilities of my scripts the biggest weakness (well together with caching that was trying to address part of the problem of the browsing capabilities and broke from time to time), I decided to do some bigger change. Since I knew opensource web app that has great file browsing capabilities, I decided to take advantage of it and rewrote my scripts to became ownCloud app. An so I did. It is simple and clumsy, but it does something. It can play movies and you can control the player from the WebUI. If you don’t care about security too much. And do few important security holes into your system. And to make it work, you need libvdpau-sunxi to get accelerated drivers and you probably also want xf86-video-fbturbo to have non-video Xorg faster as well. I made packages out of those and you can currently find them in my personal repository (together with kernel package) but don’t worry, I’ll be pushing them somewhere more official over the time (xf86-video-turbo should be in Factory already).